Hardcover, 8.25 x 11 in. / 96 pgs / 197 bw. With this beautiful facsimile edition, Damiani brings the classic 1959 photo-book back into print. 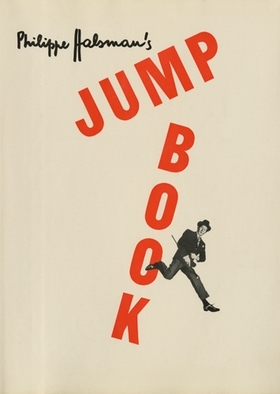 Philippe Halsman's Jump Book gathers nearly 200 Halsman portraits of famous subjects in midair. These uniquely witty and energetic images of airborne movie stars, politicians, royalty, artists and authors have become an important part of Halsman's photographic legacy. 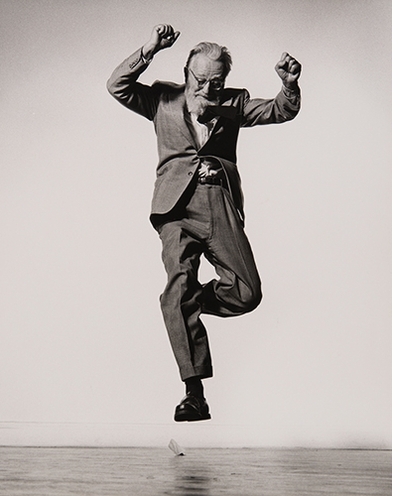 For a period of six years in the mid-1950s, Halsman ended his portrait sessions by asking his sitters to jump. 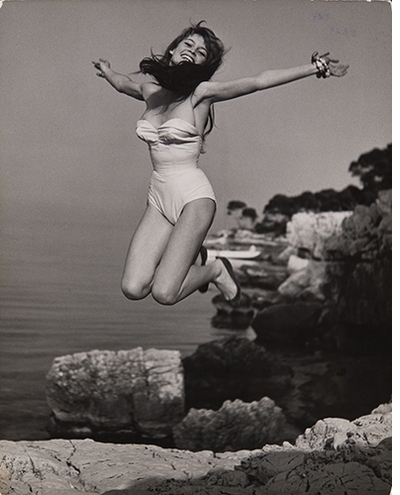 Grace Kelly, Marilyn Monroe, Edward Steichen, Audrey Hepburn, Robert Oppenheimer, John Steinbeck, Weegee, Aldous Huxley, Marc Chagall, Salvador Dalí, Brigitte Bardot and Groucho Marx all took the leap of faith. 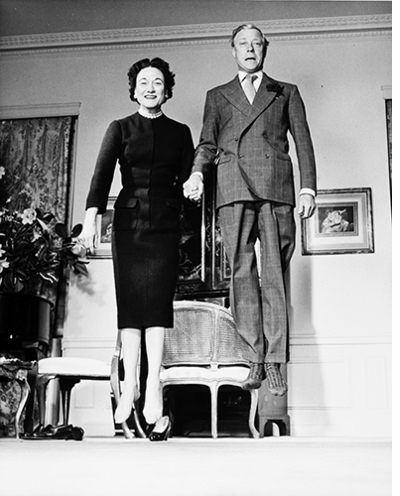 It is a tribute to Halsman's powers of persuasion that even Richard Nixon, the Duke and Duchess of Windsor and other figures not famed for their spontaneity were talked into "rising" to the challenge. Philippe Halsman's Jump Book was first published in 1959, and included a delightful essay by Halsman on the new science of "Jumpology." "When you ask a person to jump," Halsman wrote, "his attention is mostly directed toward the act of jumping, and the mask falls, so that the real person appears." The images are witty, energetic and unexpected. Portrait photographer Philippe Halsman (1906-79) was born in Riga, Latvia. The Second World War forced Halsman to flee to New York in 1940, where he established himself as an in-demand portrait photographer, shooting covers for virtually every major American magazine. 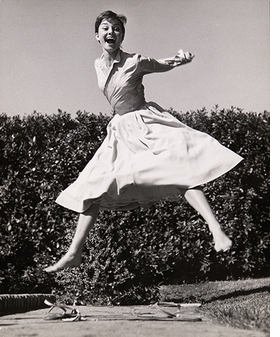 Featured photograph, of Audrey Hepburn, is reproduced from Philippe Halsman's Jump Book. FORMAT: Hbk, 8.25 x 11 in. / 96 pgs / 197 b&w.